As Vice President of Client Strategy, Adam Konowe specializes in business-to-business and business-to-government marketing communications, often for aviation, aerospace and defense companies. Since 1999 he has represented some of the industry’s most recognizable brands while working for two firms, TMP and Sullivan Higdon & Sink. He also is an adjunct professor of communication at American University in Washington, D.C., teaching classes at the undergraduate and graduate levels. Earlier, Adam spent seven years in broadcasting with C-SPAN, BizNet and PBS The Business Channel. His article, "Media Training as a PR Catalyst: It's about Bucks, Not Just Buzz" was published by PRNews in the Media Training Guidebook (2013). He participated in crisis communication panels at the Flight Safety Foundation's 68th Annual International Air Safety Summit in 2015, followed by the 61st Annual Business Aviation Safety Summit in 2016. In 2017-2018, he led a series of marketing workshops for the Ontario Aerospace Council in Canada. Adam earned a BA from the University of Rochester, double majoring in history and political science, and spent his junior year abroad at Keele University in England. He holds an MA in communication from American University. 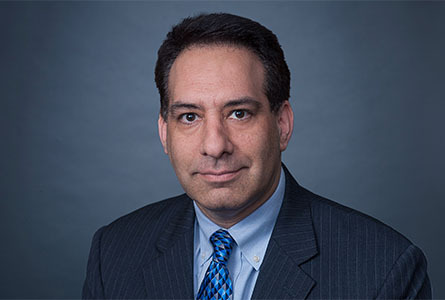 His professional affiliations include the Aero Club of Washington, National Press Club (including committee leadership work), Royal Aeronautical Society (elected fellow in 2014), and the Wings Club of New York.